See some of our AMAZING work on facebook! 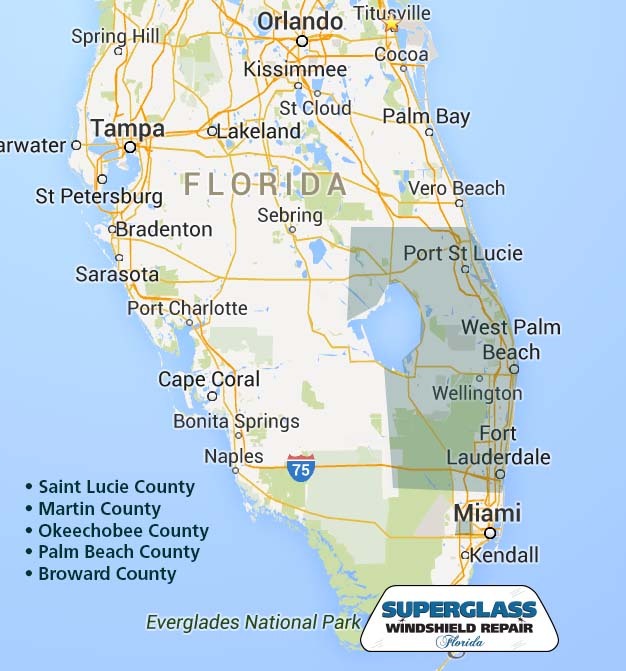 Mobile Windshield Repair Service, Glass Scratch Removal, Glass Polishing and Restoration, Touch Screen Scratch Removal and Headlamp Restoration Services provided to all of Martin County, Saint Lucie County, Okeechobee County, Palm Beach County and Broward County, Florida. 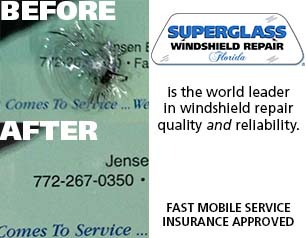 SuperGlass FL, INC., Certified Windshield Repair Specialists. We can remove scratches, scuffs and stains from glass, acrylic, polycarbonate and plastic without distortion. SuperGlass Windshield Repair, Inc. Headquarters and National Training Center in Orlando, Florida, USA. The company has over 300 hundred franchises since incorporating in 1992 and is proudly listed in the annual Entrepreneur "Franchise 500" and Entreneur's Top Global 500. SuperGlass FL, INC., we guarantee 100% satisfaction on every repair, as well as guaranteeing the repair against any further breakage for as long as you own the vehicle. 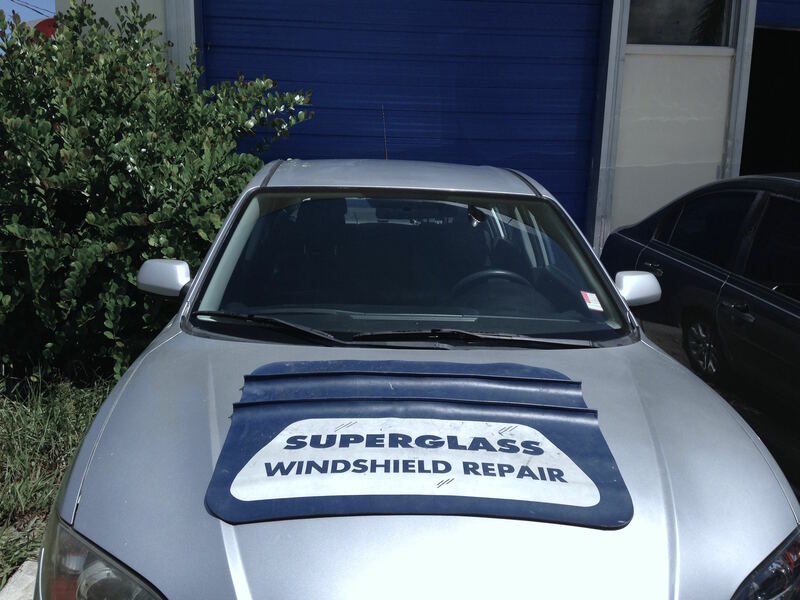 SuperGlass Windshield Repair® is the world leader in windshield repair quality and reliability. Using our exclusive windshield repair system, which utilizes nearly 30 inches of vacuum and precise pressure increments, we inject our unique SuperGlass resin into the glass damage, restoring the strength and transparency of the windshield, without having to remove the glass from the vehicle. Our repair resins NEVER yellow or shrink. Don’t replace your windshield if you don’t have to. Often times, auto glass repair shops will guide you to a full replacement because they make more money from the insurance companies. But most auto glass cracks and chips can simply be repaired. This saves you money, and retains the factory seal on your original windshield. Auto glass scratch removal and restoration also allows you to retain the original factory seal in your windshield. 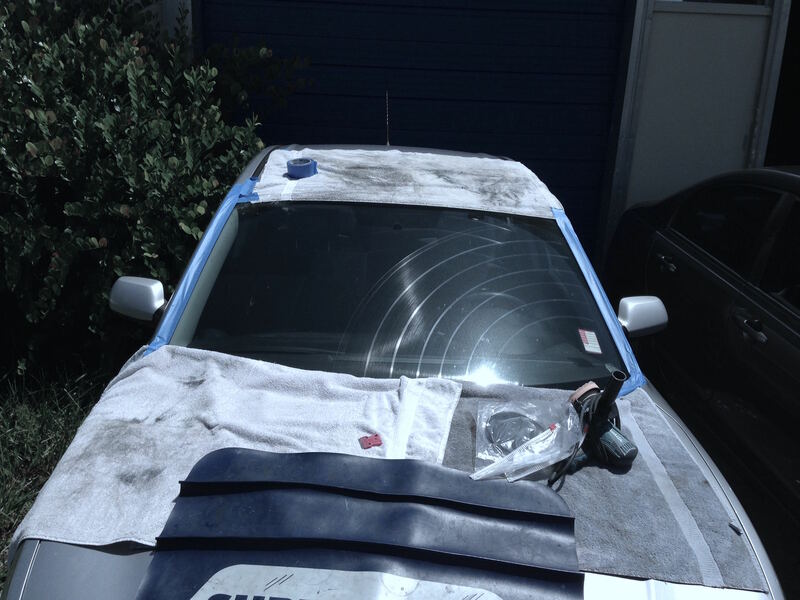 Side glass, rear back glass that have scratches, chemical or hard water stains can be removed and restored. Your windshield is a vital safety feature of your car or truck that adds strength during an accident and keeps occupants from being ejected. Auto glass repair allows you to retain the original seal in your windshield. The windshield has become a safety feature of your vehicle, and the bond between the glass and the steel body ensures its proper performance. The factory seal is difficult to duplicate in outdoor conditions. Windshield repair allows you to keep the original seal intact. our windshield is a vital safety feature of your car or truck that adds strength during an accident and keeps occupants from being ejected. Repair, don't replace! 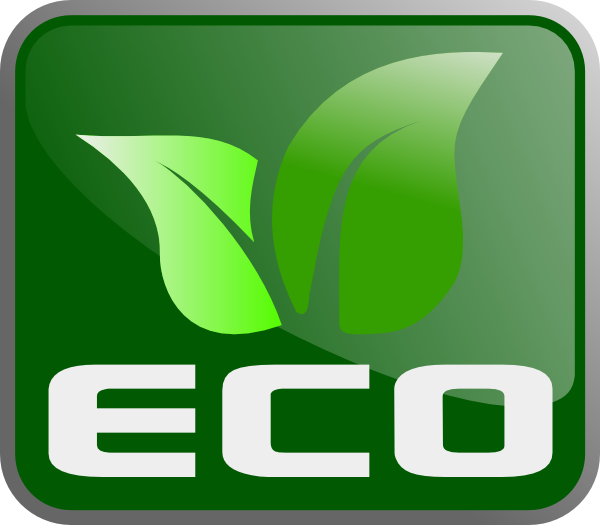 Glass repair and restoration keeps it OUT of our landfills, which is contains 8 to 12% of glass! Making a windshield is very impactful to the environment. Making a basic 26 pound windshield requires 156 gallons of water, 1,508,000 BTUs of energy and emits 52 pounds of Carbon Emissions into the atmosphere. Add the pollution and fuel to transport the new and old glass, and multiply it times about 70,000 jobs a day, and the environmental savings is clear. 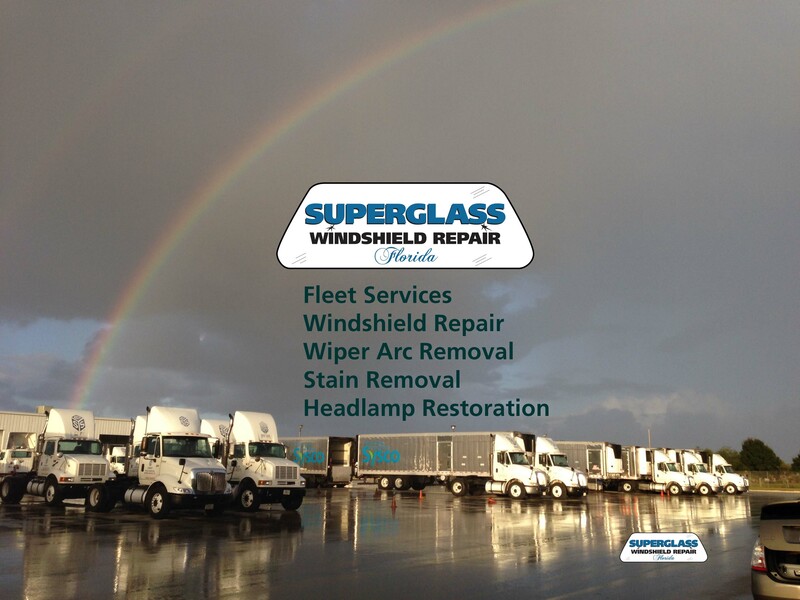 SuperGlass FL, Inc. Windshield Repair offers mobile glass repair, glass scratch removal, miricle glass polishing, wiper arc scratch removal, glass coating, touch screen scratch removal, stain removal and polycarbonate headlight restoration service. 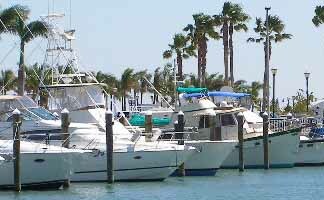 Commercial Fleets, Auto Dealerships, Rental Car Companies. We guarantee 100% satisfaction on every repair. 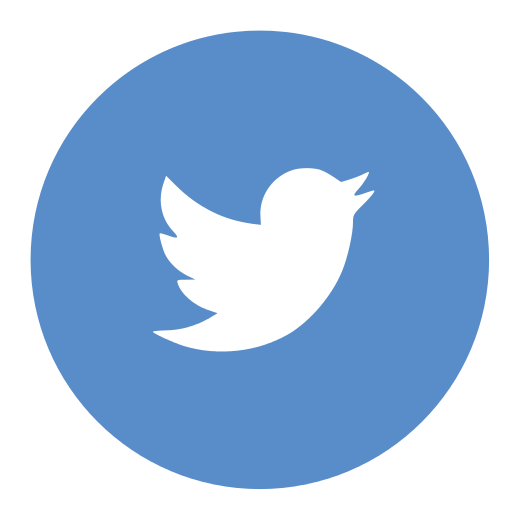 We provide high-quality, efficient, and cost effective services. We fix new and used autos, truck fleets, recreational and antique glass on vehicles. From rock chips, cracked glass and wiper arc damage, glass polishing, bullseye cracks, stain removal and headlight restoration. We can fix your broken windshield... we got that covered. 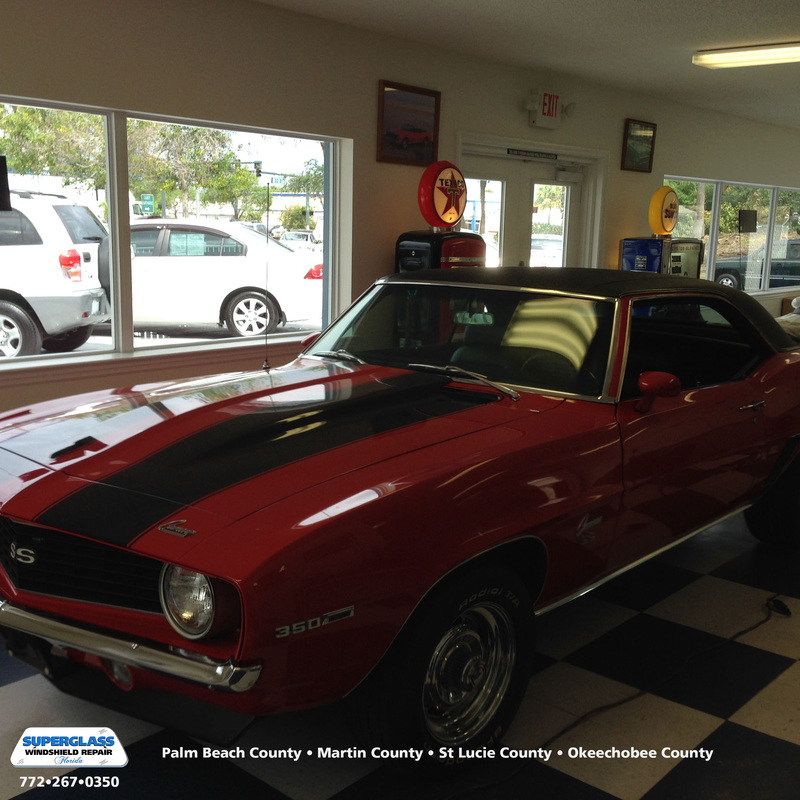 Superglass FL, INC: Our repairs are to ROLAGS™ standards! The modern headlight lens is made of a polycarbonate plastic. A weakness of polycarbonate is its tendency to break down and deteriorate due to contact with cleaning solvents and exposure to UV rays. The SuperGlass Headlight Restoration system removes the opaque and yellowed surface of the polycarbonate, and restores clarity of your headlights to like-new condition. 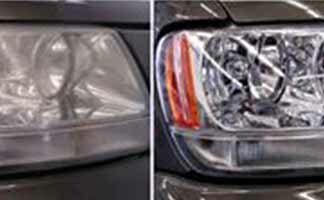 The restored headlights are protected with a UV resistant coating. INSURANCE COMPANIES SAY: Repair, Don't Replace! Save your factory seal. It could save your life. Copyright © 2013 - 2019 SuperGlass FL, INC. • SuperGlassFL.com • All rights reserved.